Ahead Solutions were delighted to have supplied the new Scottish Cycling magazine with 100 MovoBright 360 degrees reflective safety devices to give away to new subscribers. 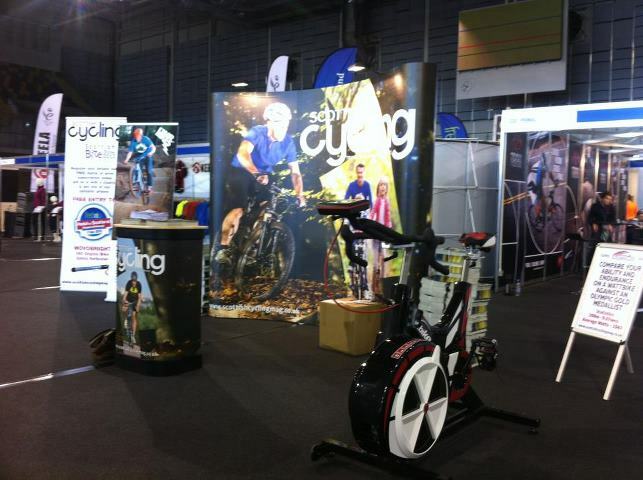 The great giveaway was held at the Scottish bike show which was held on 27th to 28th April at the NEW Sir Chris Hoyle Velodrome in Glasgow. 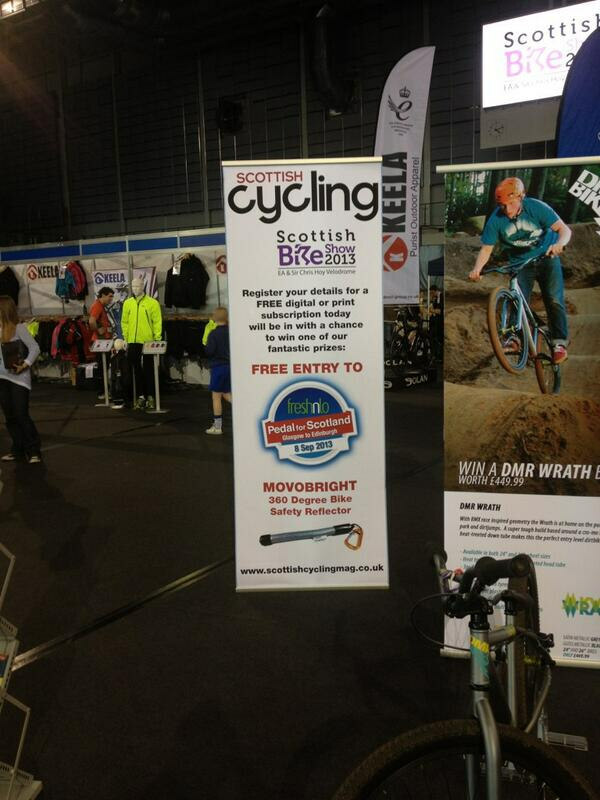 Scottish cycling giving away MovoBrights at the Scottish bike Show.